The event, which aired live on FX, garnered a live gate of $195,250. Of the 1,628 folks in attendance, the NSAC reports 954 fans paid to enter the venue, while 674 people (41 percent) received complimentary tickets. There were 514 unsold seats. The official numbers are identical to what UFC president Dana White reported during the show’s post-fight press conference. 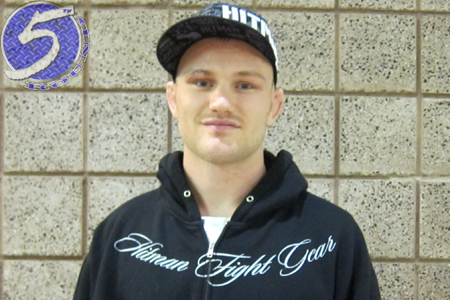 A critical welterweight shootout between Martin Kampmann (Pictured) and Jake Ellenberger headlined the bash. For the second straight fight, Kampmann rallied to collect an impressive win against a top tier 170-pounder. This time, it was Ellenberger who found himself on the business end of Kampmann’s assault.